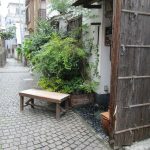 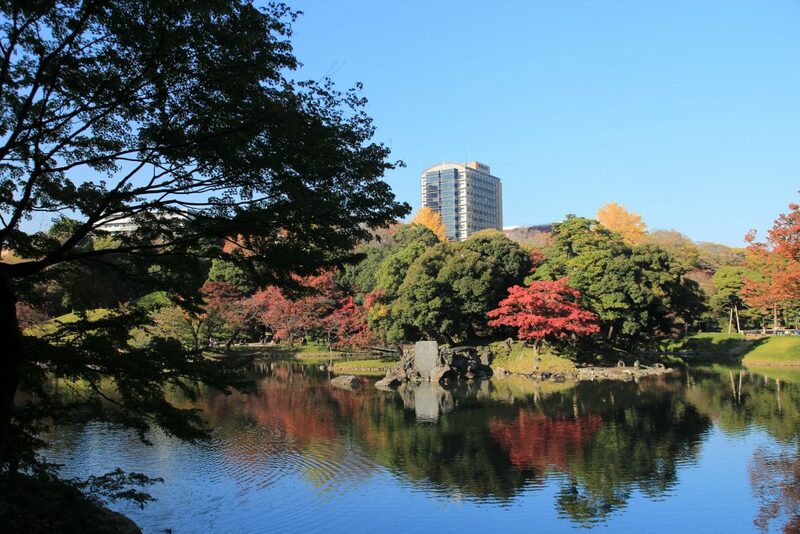 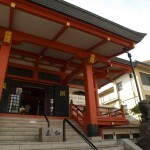 Visit an one of the most beautiful Japanese garden in Tokyo and an area where you see many small alleys from the past. 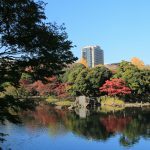 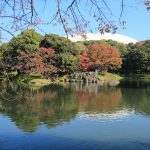 Your guide picks you up at the lobby of the hotel you are staying, and then go to Koishikawa Korakuen Garden located in the middle of Tokyo. 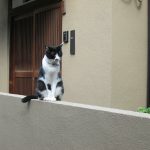 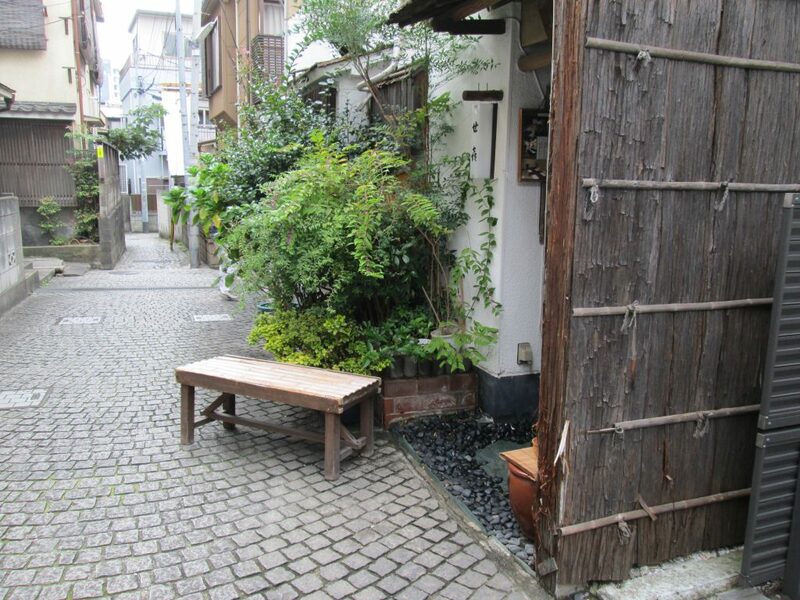 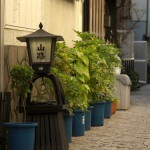 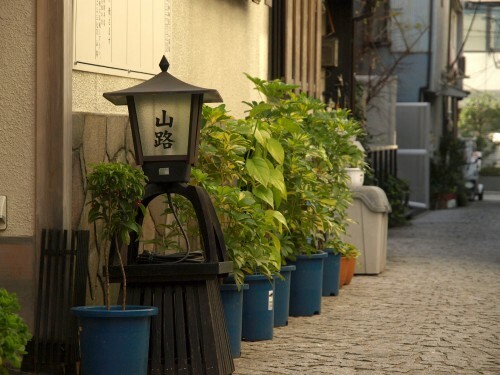 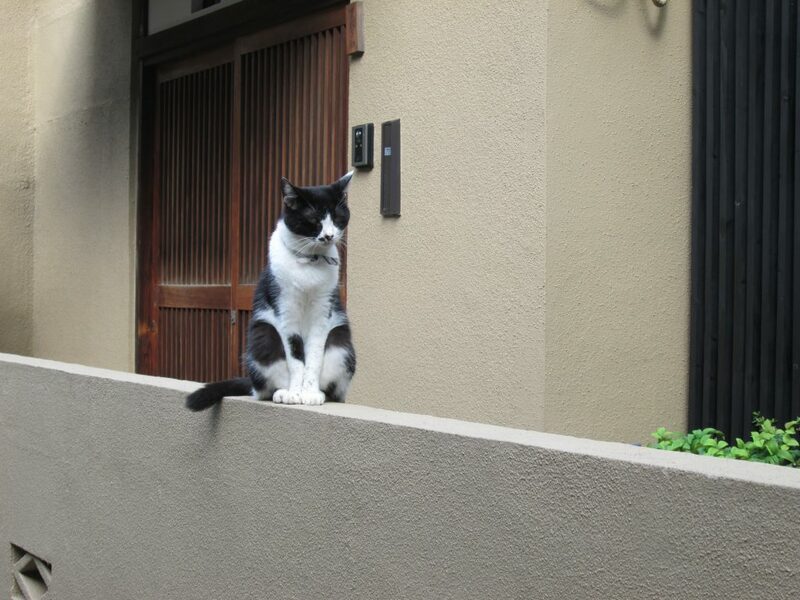 Tour continues to Kagurazaka, an elegant town with small mysterious alleys. 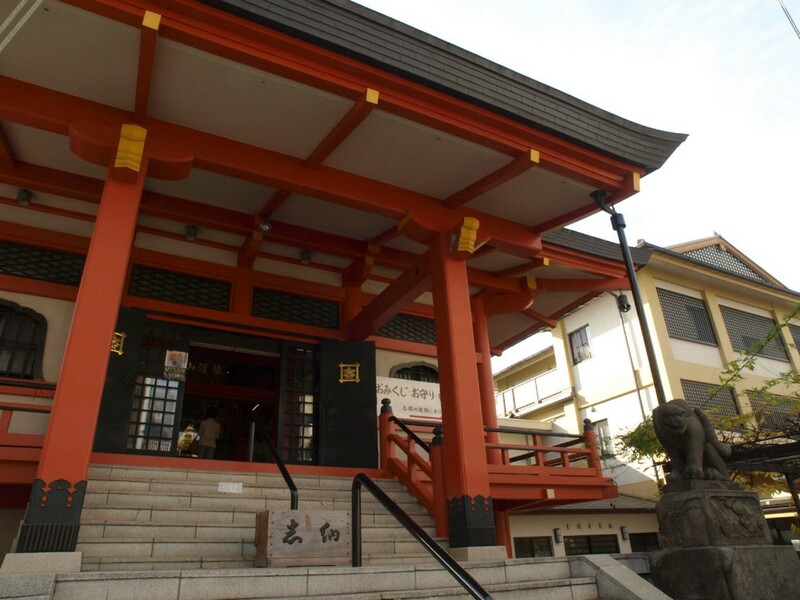 If you cancel your reservation, the following cancellation fees and remittance charge will be charged. 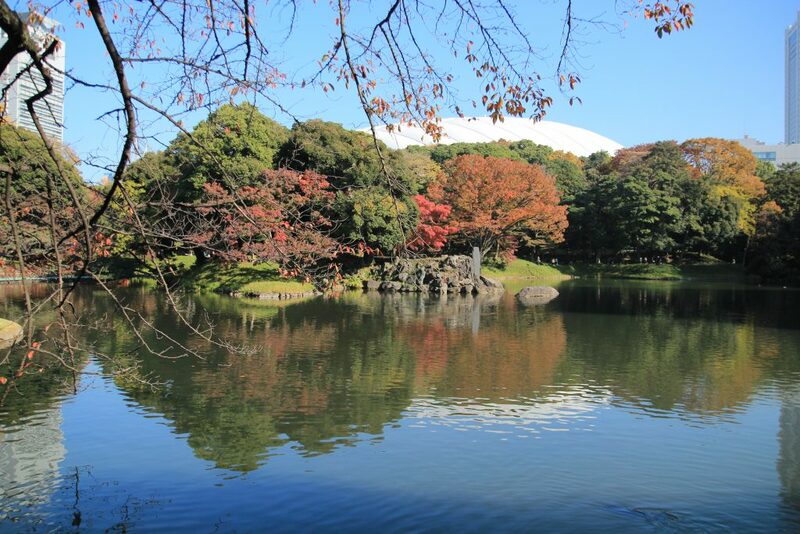 When booking after the deadline, please email us at info@truejapantours.com to check an availability.